The new iPhones are flying off the shelves and according to the latest reports today, Apple has already set a new record - selling 9 million phones in just 3 days. They have actually sold out their initial supply of the iPhone 5S. 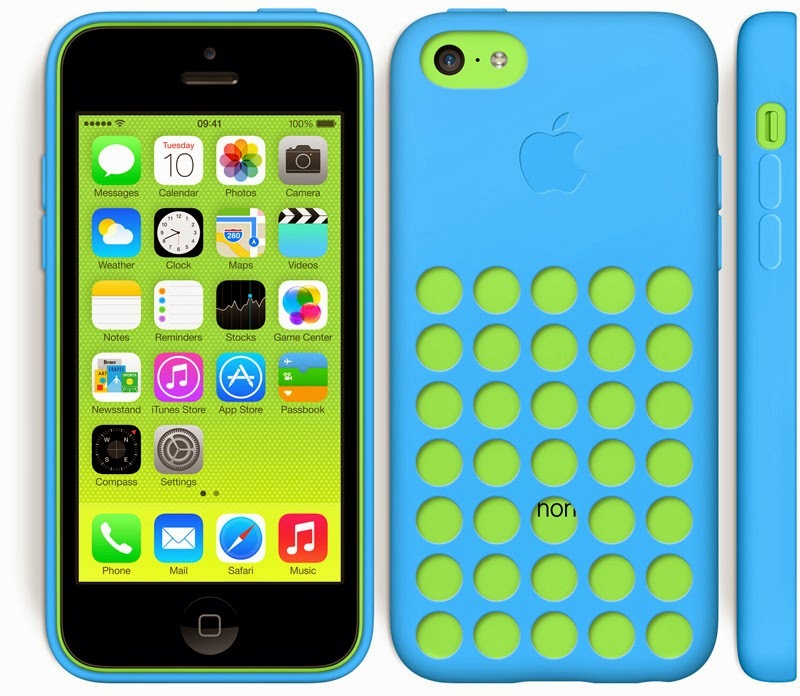 The iPhone 5C is the cheaper model which comes with a plastic back in 5 colours and cover in 6 colours. It has an A6 chip, compared to the A7 chip on the iPhone 5S. However, it shares common features with the 5S including an 8MP iSight camera and 4-inch Retina display, running on the new iOS 7. The 16GB model is available for £469 and the 32GB model for £549. Check out the Green phone with the blue cover. However, if this is not to your taste, a range of accessories are already available online including more formal wallet type and flip cases. Check out the Mobilefun site which has among the largest collection of accessories for the iPhone 5C.